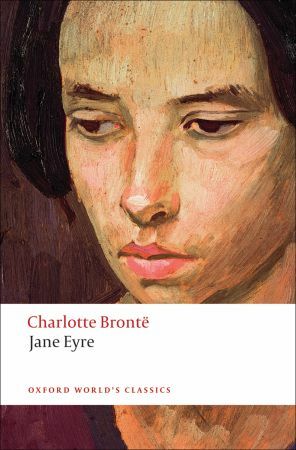 Beginning with a young girl and ending with a strong and capable young lady, we follow Jane Eyre as she develops through life, encountering many wonderful people and going on some unusual adventures! Of course, the protagonist here if my favourite character but not for the reasons one may think. The character development here is fantastic and makes reading a slow plot (at times) bearable. Jane is strong willed and awfully judgmental, however this is what makes her so likeable! She's unusual and unlike most other female characters written during this similar time (for instance, many of Austen's creations who follow a similar path in the desperation to be married) Jane is independent and is looking for the reliance of no one! She possesses many feminist qualities that I love and remains true to her independence throughout. Overall the plot line was quite slow at times, expected with a classic novel but it did pick up throughout and there were times where I was really intrigued to see what happened next, such as the plot twist with the marriage! The ending was fabulous to read and not something you'd expect from such a classic novel that's often compared with other writers of the time like Austen's masterpieces. Compared to everything previously in the book it was really happy and something I'm so pleased to have occurred! Another unique aspect of the novel was the narration in which the narrator, Jane, addressed the reader many times. She'd refer to you as 'reader' directly and that isn't something I've come across in any book before so it was nice to be connected in that way. To round up, the plot line was slow in scenes but I feel that the ending, plot twists and strong willed characters really made up for this. It's certainly an excellent classic that I'm so glad to have finally read!